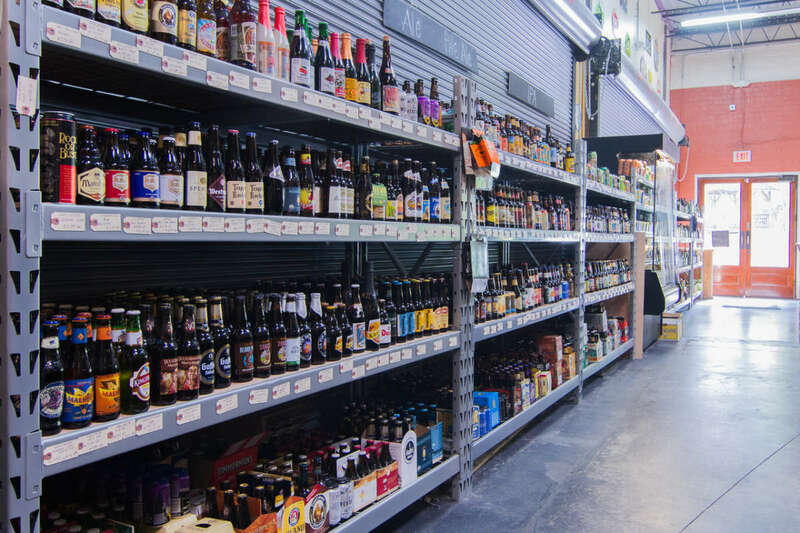 Looking for a full service craft beer bottle shop that offers 24 draft beer selections that change daily? 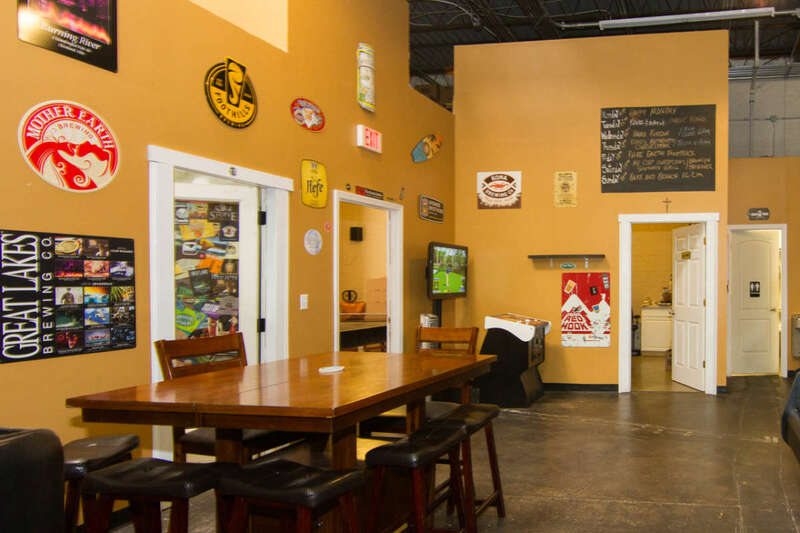 House of Hops is comfortable, fun atmosphere that offers customers the option of buying their favorite craft bottled beer or draft beer filled in growlers. 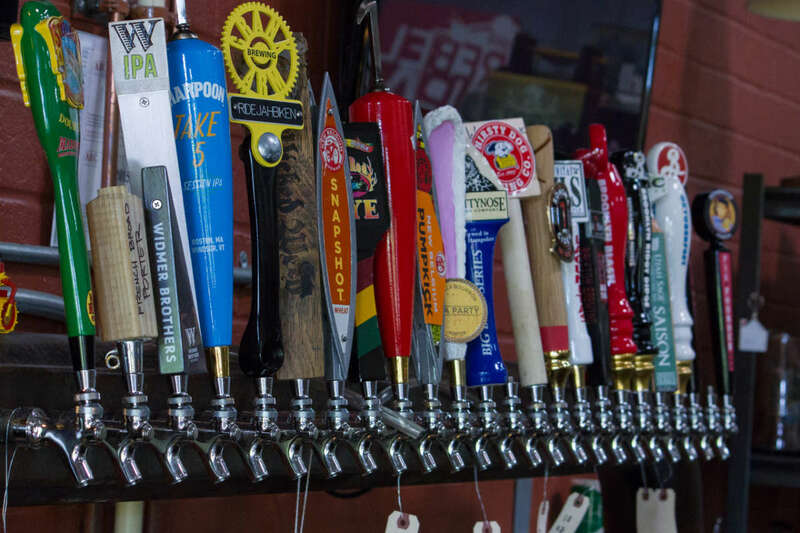 You can take your beer home or make House of Hops your second home and enjoy a pint of fresh draft beer or a cold bottled beer at our unique full service bar or hang out on our outdoor patio with friends. 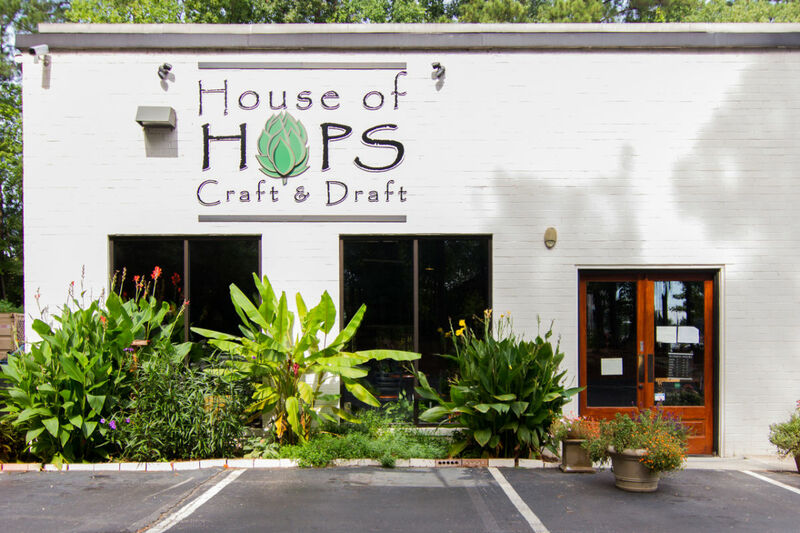 House of Hops is a dog friendly environment that's relaxing while offering access to a large selection of draft and craft beer. Stop by and enjoy the experience!